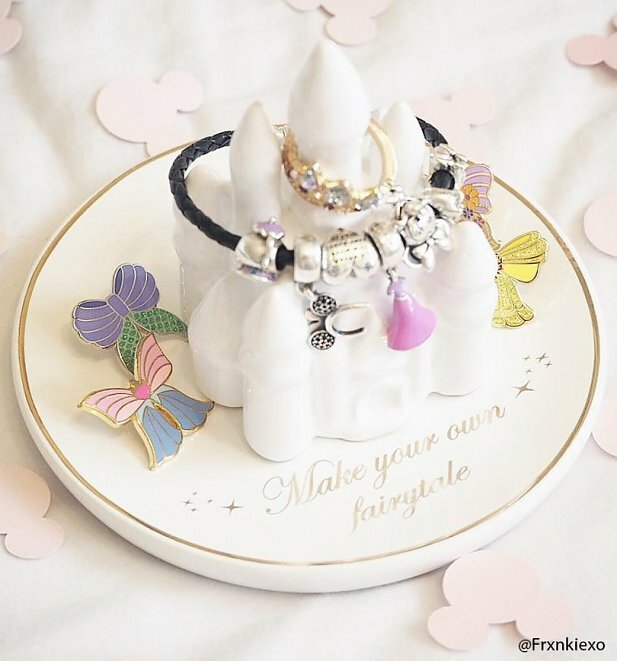 Where does treasure stay hidden? 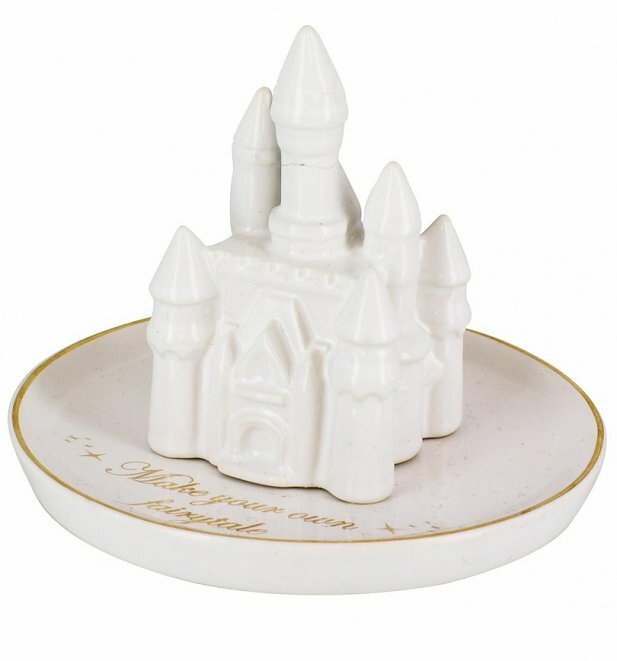 In a castle of course! 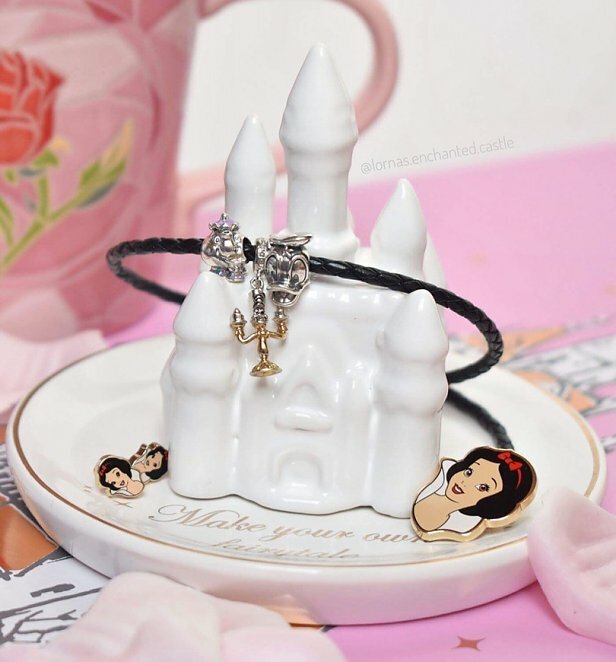 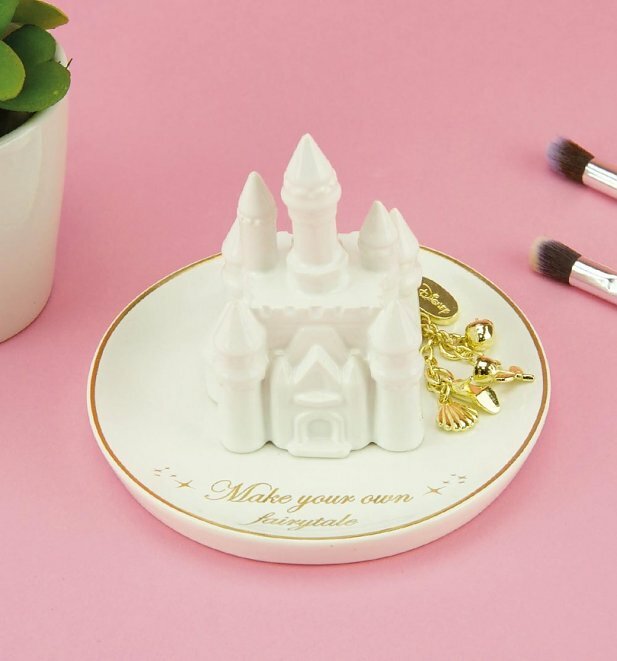 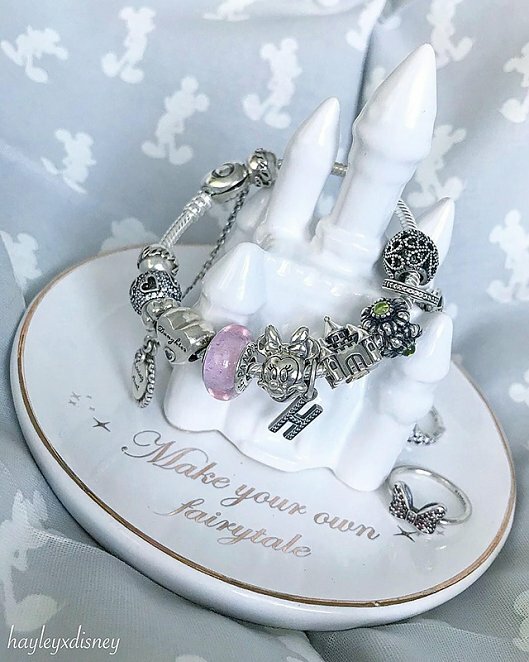 A beautiful miniature version of the iconic Disney Castle, this charming trinket dish is the ideal place to store jewellery, coins and keys, and makes a cute Disney themed attraction for your bedroom. 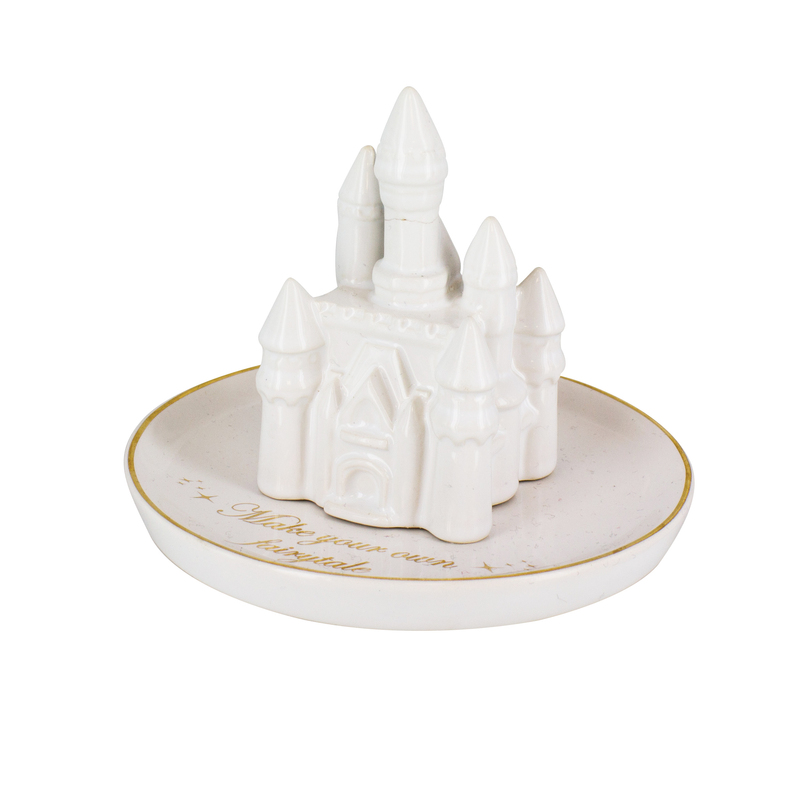 - Measures 13cm width by 9.3cm height approx. 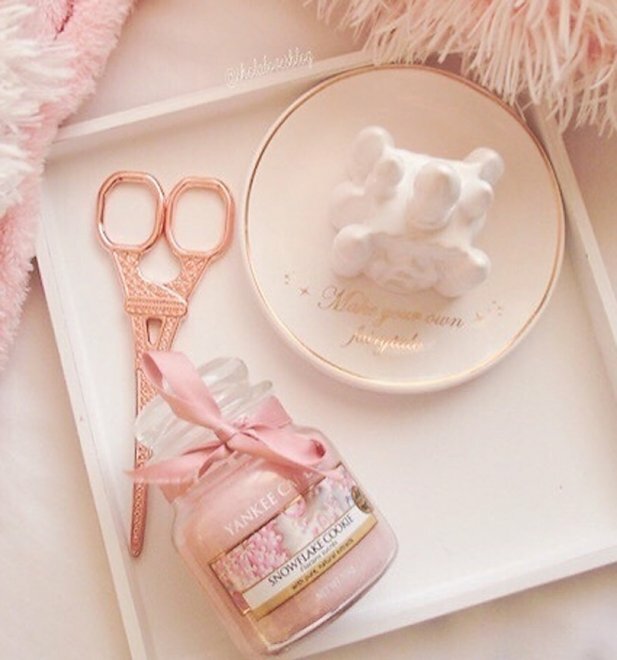 Review: Sublime objet de collection ; très bien emballé à l'envoie ; rien de plus à dire ! 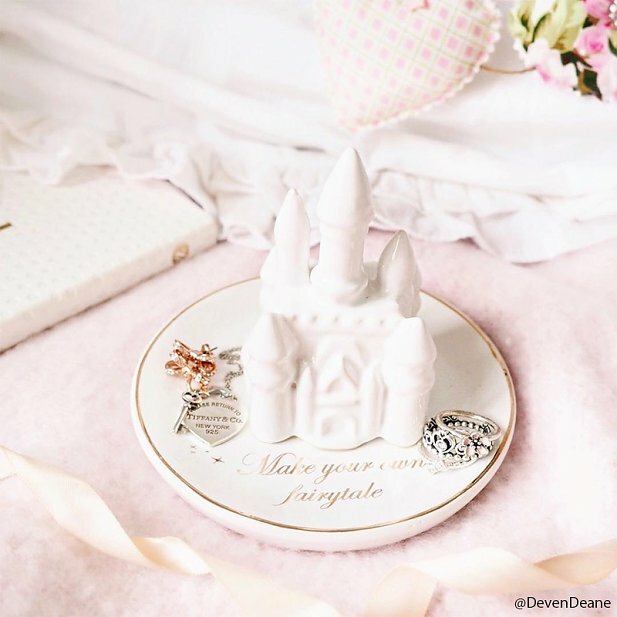 Review: Really pleased to give these as presents.